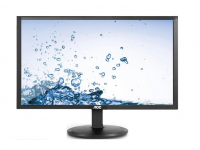 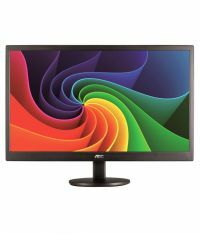 AOC e950Swhen is a slim monitors with clean styling and LED technology. 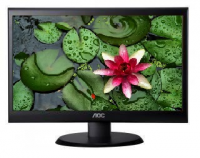 With a vivid contrast ratio of 50,000,000:1 DCR ensuring clear visibility and vibrant images. 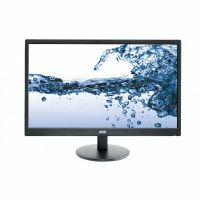 The off timer feature in this eco-friendly monitor enables user to set a timer turn off the monitor automatically. 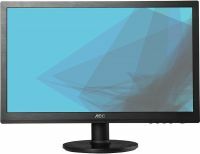 This sleek and stylish AOC e950Swn 18.5 inch LED Monitor also feature a Wall Mount and the direct insert port offers a clutter free look.